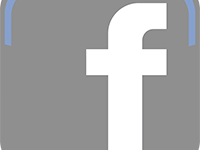 • Tell us about your World Vets Journey. How did you get involved? 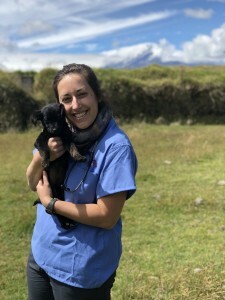 I was looking for an awesome volunteer opportunity for the Summer before my 3rd year of vet school and came across the World Vets IVM program in Otavalo, Ecuador. I was feeling anxious about going into my Junior Surgery labs without any hands-on surgery experience so World Vets seemed like the perfect chance to do just that in a low-stress environment. 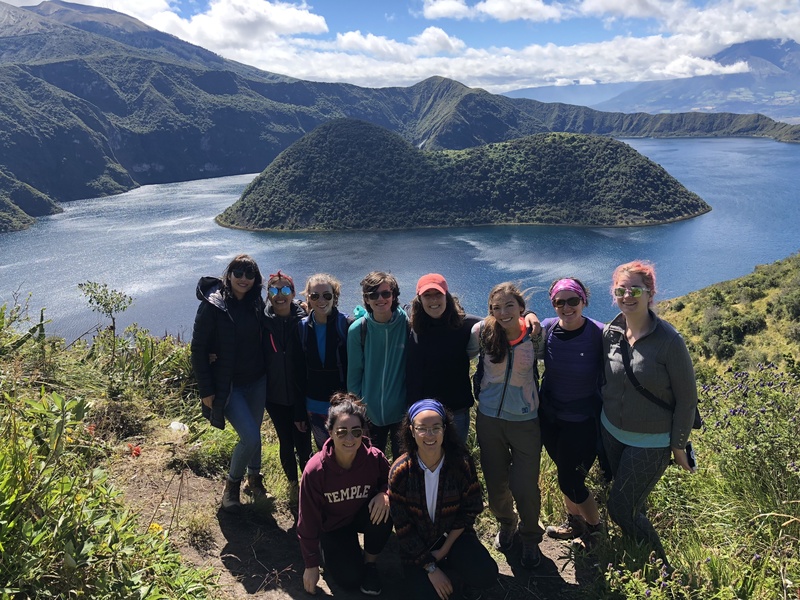 The IVM program exceeded my expectations: the DVMs who provided us with instruction were super patient and instilled confidence through their teaching, Otavalo was an amazing location with hiking, waterfalls, and unique culture, and we were able to strengthen the human-animal bond by providing free spay/neuter services to the incredibly kind people of Otavalo and their companions. The experience I gained with World Vets was priceless heading into my 3rd year and is something I’ll carry with me into my future career. • What inspired you to volunteer for World Vets? After finishing my undergraduate degree, I lived in the Caribbean for 3 years and really saw the effects of overpopulation and the individual suffering that animals endure due to a lack of access to spay & neuter. However, I also met wonderful people who cared about animals and simply didn’t have the resources to care for their pets to the same degree that most do in the US. World Vets bridges this gap by providing students with the opportunity to impact these communities and reduce overpopulation in underserved areas around the world. This is something that inspired me to pursue a career in vet med, volunteer for World Vets and is a huge priority for my future. • Do you have a favorite World Vets experience? Our community outreach day was spent in a rural community in the high Andes. The scenery was absolutely surreal and we spent the day vaccinating dogs and cats and deworming tons of sheep that we had to herd into a pen with all the community members. The altitude had us all feeling a little loopy but we got so much done and were laughing and just having an amazing time. A family from the community prepared us a traditional lunch that was served on a blanket for everyone to share out in the middle of a field. It was such a special and connected experience with the people, animals and the land that was truly once in a lifetime. • What would you tell future volunteers for World Vets? For future vet student volunteers, just try to relax and take in everything the DVMs are teaching you. This is such a low-stress environment to do your first surgeries in and no one is judging you or grading you like in school. So just make the most of the clinic days, be present, and explore the community where you are volunteering! • When you’re not volunteering for World Vets what does the rest of your life look like? Most of my life currently revolves around my 3rd year of vet school in Oregon. I try to balance school work, hiking with my dog, Billy Jo (a “potcake” from the Turks & Caicos Islands), and snowboarding as well as taking care of friendships.